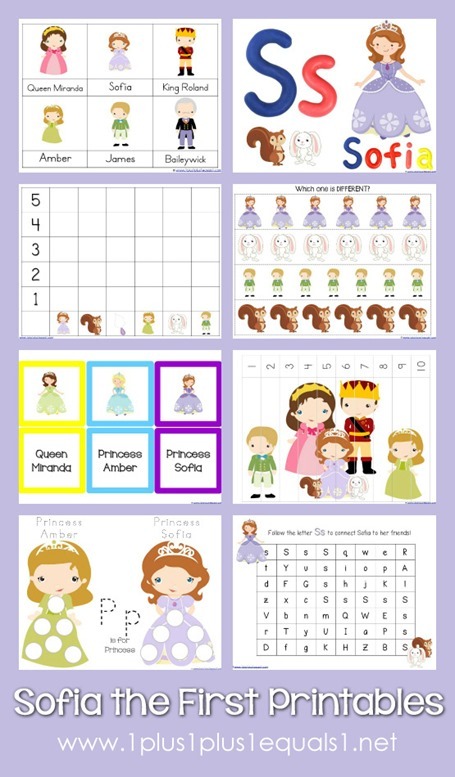 Many have asked and finally, I have the Sofia the First printable pack done! 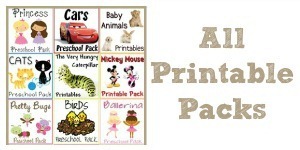 I hope many of your Sofia fans enjoy this free printable pack, made for Tots – Kindergartners! 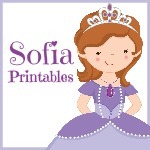 Download the Sofia the First Printables Here!